. إن The Lodges حريص على توفير الراحة للنزلاء، فلا يوفر الموظفون جهداً في تقديم أفضل الخدمات وضمان حسن الاستقبال. هذه بعض الخدمات الموجودة في هذا الفندق: تسجيل وصول/خروج سريع, تخزين الأمتعة, واي فاي في المناطق العامة, صف السيارات, غرفة عائلية. استمتع بوسائل الراحة الراقية في الغرف أثناء إقامتك هنا. بعض الغرف تتضمن تلفزيون بشاشة مسطحة, اتصال لاسلكي بالإنترنت, مسبح خاص, حوض الاسترخاء, غرف لغير المدخنين لمساعدتك على استعادة طاقتك بعد يوم طويل. إن التزلج على الجليد هو المكان الأمثل في الفندق للاسترخاء وتفريغ طاقتك بعد نهار طويل. إن The Lodges هو خيارك لخدمة الفنادق الراقية في كوينز تاون. Great location for walking to everything. Bit noisy with traffic going past but bedroom in rear of apartment so not too bad. Roomy and clean. Only minus was our carpark at the door, could not get our car in as tiny carparks and no parking anywhere so a bit of an inconvenience. Lovely stay would return. Beautiful views of the lake. The location is a 5-min walk to central where restaurants and malls are, and most tour meet up is. I so loved the view right in front of our unit and great value for my money! 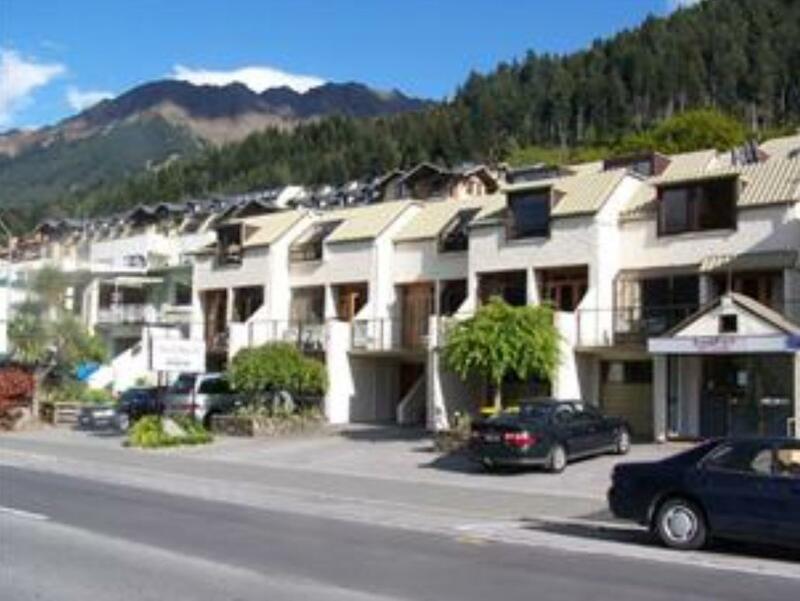 I will definitely recommend this to a friend going to Queenstown. 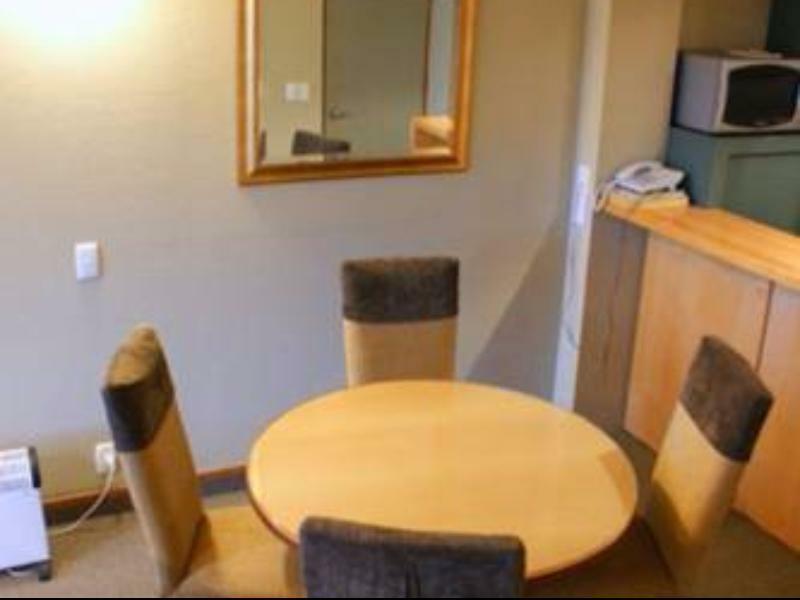 The Lodges are positioned very close to the centre of town. They are right across the road from the lake. The buildings are older, but very well maintained. They are warm and comfortable. There is plenty of space to live very easily. These accommodations represent great value for money. 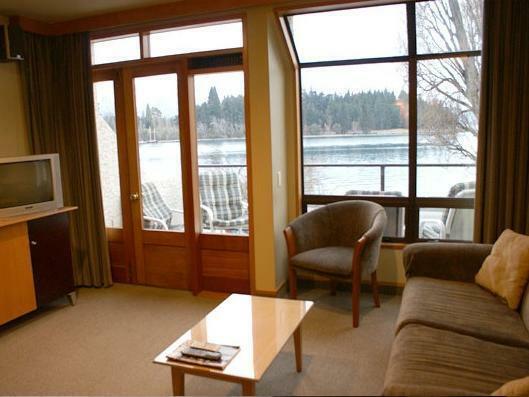 You can see the lake and mountains from the room. The view is really nice, and enjoyed it during our stay. We booked a 3-bedroom suite, and there are 2 bathrooms and full kitchen facility in the suite. 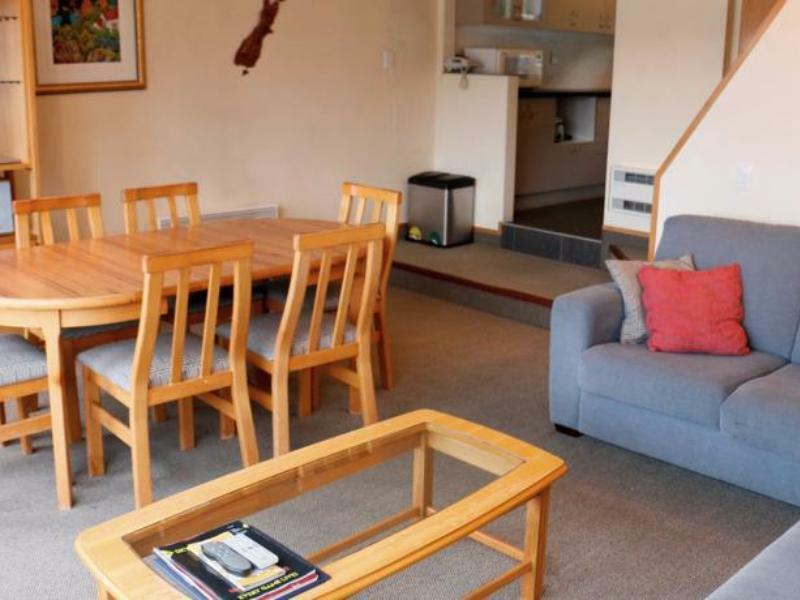 The town is within walking distance, and the location of the motel provides a more quite environment than staying in the town centre. Only one downside of the stay, there are 6 of us, and there was not enough hot water for us all to take the shower. Not so clean. A lot of hair behind the door of the toilet. Room old and basic. Too warm needs a air conditioner. Rather terrible! If you want your credit card to be charged again and again , it's the right one! We had paid for all our accomodation several days before checking-in. However , the next day we checked out , our credit card was charged illegally by The Lodges. We called the receptionist immedaitely. To our great surprise , he replied that he even didn't know the reason why our credit card had been charged. After we made several calls , we're told that the receptionsit thought we hadn't paid for our lodge. Ironically , just before we're informed that our money had been returned to our card , our credit card had been charged again. Furthermore , the money that the receptionist said had been returned hasn't returned at the moment. I don't think The Lodges is a good choice unless you want your credit card is charged for no reason! Our stay was comfortable but the room was quite close to a busy road which I didn't like. The hotel was close to the centre of town however which meant we didn't have far to walk, unlike the previous hotel we stayed in. Location is perfect. 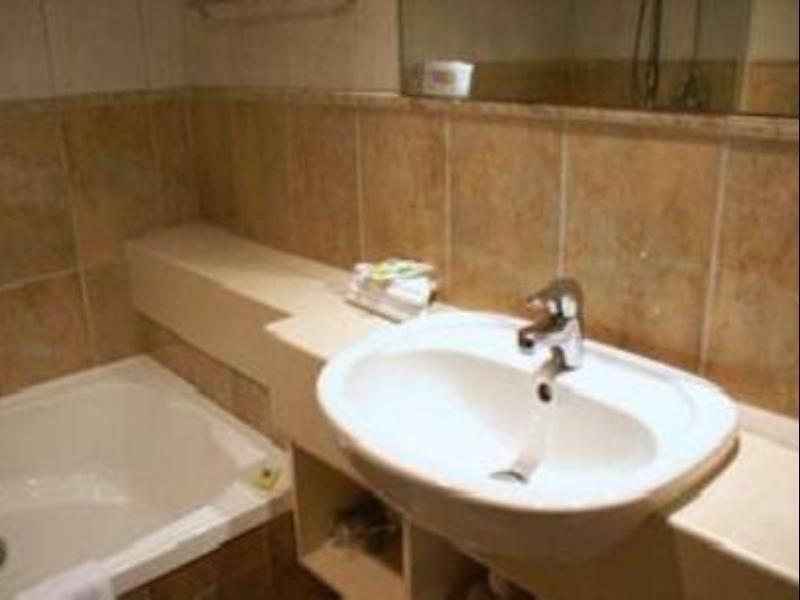 Room is comfortable and clean and well-equipped. People are friendly and warm. Excellent location and views.Furnishings dated and beds uncomfortable, stairs very noisy. First time staying here, reasonably priced, fantastic location and views. Would recommend to anyone and will be first choice next time. Accommodation clean, tidy, comfortable and cosy. Accommodating staff. 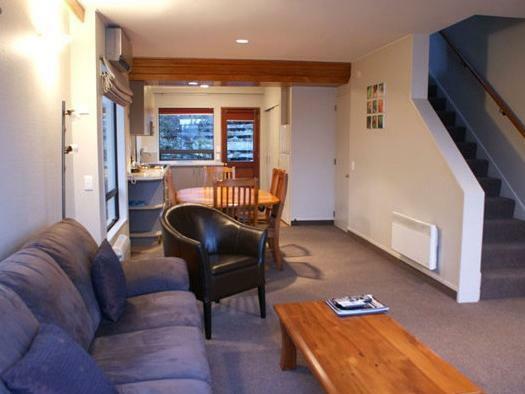 The location is great, right next to the lake and just 10 mins to town along lake side. Nice view from balcony. The decoration and factilities are old, our bedroom door can't even lock tight at night, lighting a bit not enough for indoor. Overall it's still clean and tidy. A bit over priced if speaking of the comfortability as the whole structure is old styled, but not harm to stay of looking for a convenient location for scenery and shopping in Queens Town.